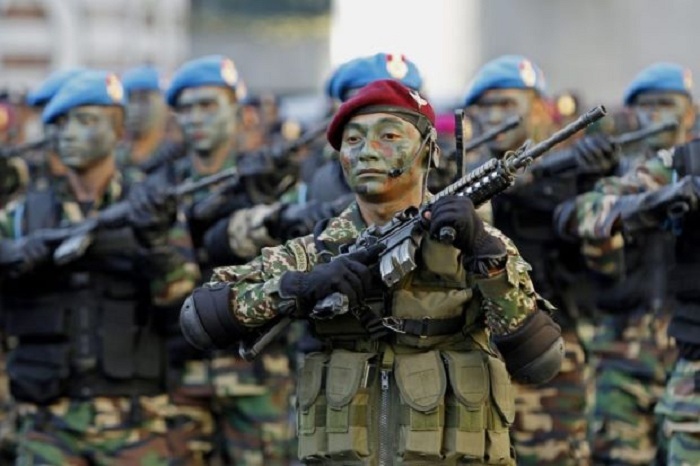 Malaysia has decided to withdraw its forces from Saudi Arabia as it seeks to avoid being dragged into regional crises between Middle East countries. The new leadership in Malaysia wants to end Saudi Arabia’s influence after Riyadh-backed former Prime Minister Najib Razak and his Barisan Nasional (BN) administration lost May elections to a reformist alliance, Pakatan Harapan (PH), headed by Prime Minister Mahathir Mohamad and coalition leader Anwar Ibrahim. Najib Razak deployed Malaysian forces to the kingdom in 2015 to facilitate the withdrawal of Malaysians from conflict-hit Yemen. Thursday, the newly appointed defense minister Mohamad Sabu told state-run news agency (MNNA) that the new government has decided to pull out national forces. The defense chief also noted that the presence of Malaysian troops in Saudi Arabia risks dragging the country into a regional conflict, Turkish media Daily Sabah reports. Saudi Arabia has been leading a Pan-Arab coalition in Yemen since 2015 in an attempt to restore the legitimate power of President Mansour Hadi who is challenged by Iran-backed Houthi rebels. Sabu insisted that Malaysian forces have not been involved in fighting in the poorest Arab country. “Malaysia has always maintained its neutrality. It has never pursued an aggressive foreign policy,” Sabu said. The Malaysian leader however stopped short of mentioning the number of boots in the kingdom. The timeline of the pullout is being worked out with the foreign ministry, Sabu also told the state news agency. Close to 10,000 people in Yemen, largely civilians, have died in the conflict that has been described by the UN as the world’s worst humanitarian catastrophe ever. Posted by KanelkaTagba on Jun 29 2018. Filed under Gulf News, Headlines. You can follow any responses to this entry through the RSS 2.0. Both comments and pings are currently closed.